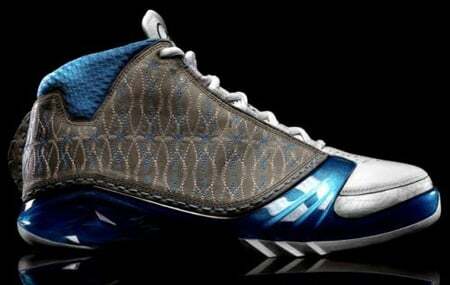 The first Air Jordan XX3 to release is the most limited containing a White/Titanium – University Blue color scheme. 23 top Jordan Brand accounts will receive shipments of the Air Jordan XX3 in White/Titanium-University Blue, and each store will only get 23 pairs. 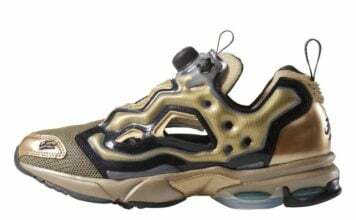 Throughout the world, only 1058 pairs will release. The official release date is January 25th 2008.